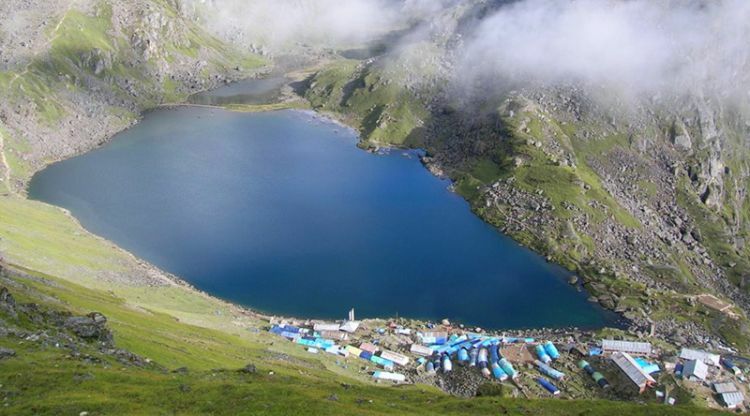 Langtang Gosaikunda trek is as much a spiritual trek as it is an adventurous one. Lantang is located at the immediate north of Kathmandu and is easily accessible bus. The highlight of this trek is a visit to Gosaikunda, one of the holiest high altitude lakes in the mountains. The lake is visited by hundreds of Buddhists as well as Hindu pilgrims during full moon in August. Buddhists and local Tamang people have a belief that the pond was where once Guru Rimpoche stayed for meditation. While Hindus believe it as the abode of Lord Shiva. Another attraction of this trek is the Tamang-Tibetan culture. The Tamangs, believed to be earliest Tibetans to arrive in Nepal, still practice their age old Tibetan traditions. The unique biodiversity of the area including Red Panda, Snow Leopard, Himalayan Thar and forests of orchids and rhododendrons will leave you breathless. The views of Lantang range such as Langtang Lirung and Ganesh Himal is an icing on the cake.